Want to get your haircut by a stylist who specializes in haircuts for men while relaxing and watching the game? 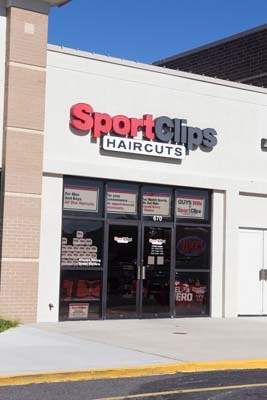 Then check out Sport Clips! Sport Clips Pembroke Mall provides a neck and shoulder massage, steamed towel treatment, sports on TV and a great haircut!